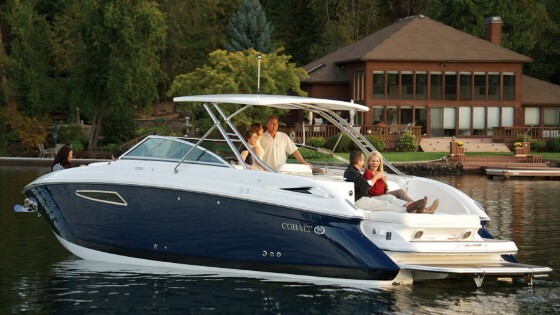 This is a Very Nice Navigator 336 Flybridge Sedan. 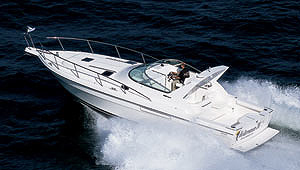 She is equipped with Twin Crusader 454 Fresh Water Cooled Engines, with V-Drive Transmissions. 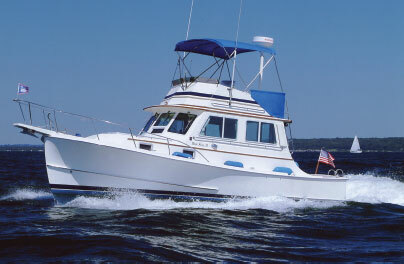 The Electronics include Chart-Plotter, Radar, Sounder, VHF Radio, and Loud Hailer. The Interior is complete with a nice Galley, Full Head with Separate Shower Stall. Overnight Stays at the Island will enjoyable with the Comfortable Salon, Dinette, Large V-Berth, and the Galley. 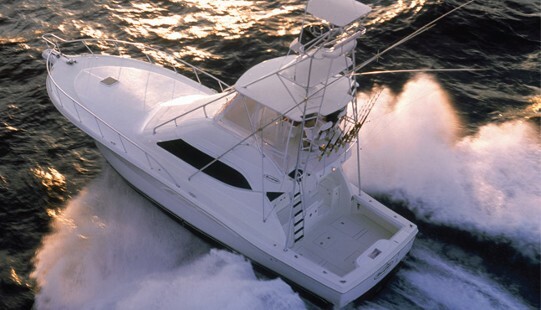 If Fishing and Diving is your passion, the Bait Tank, Out-Riggers, Rod Holders, Electric Windlass, Large Swim Step, and Walk-Thru Transom Door will make this a Dream Boat. Please Contact Tim, the Listing Agent to get Aboard this Boat. 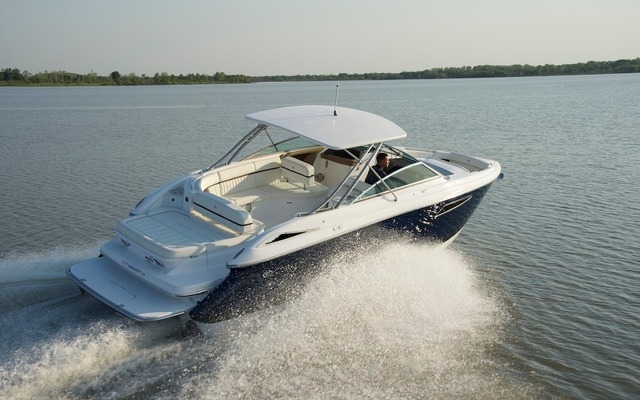 Cobalt 336: Dual Console Bowrider, or Cabin Cruiser?